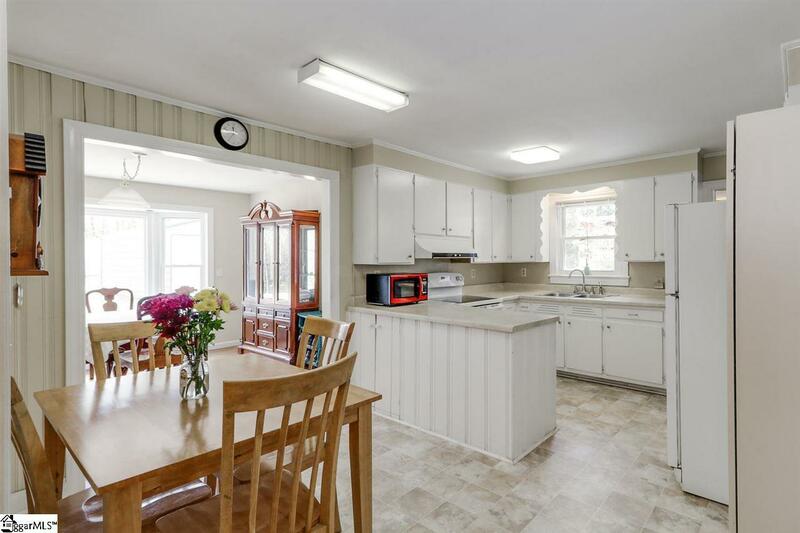 COME SEE this Charming 3BED, 2BATH One-level Home right off of E. North Street. 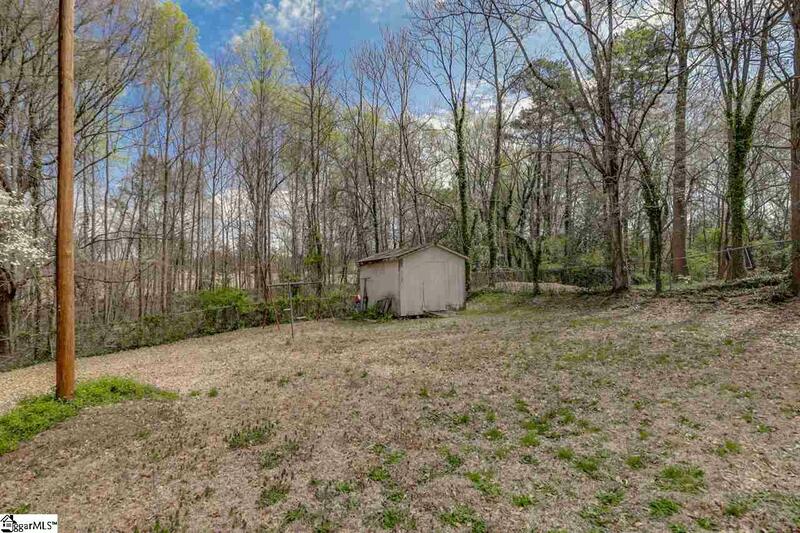 This House is ready for you to MAKE IT YOUR OWN! The Master Bedroom features a Large Bathroom with a Garden Tub. There is a Living Room AND a Family Room that can be used as an Office. This spacious floor-plan features an Eat-In Kitchen, Formal Dining Room and a Laundry Room with Pantry. 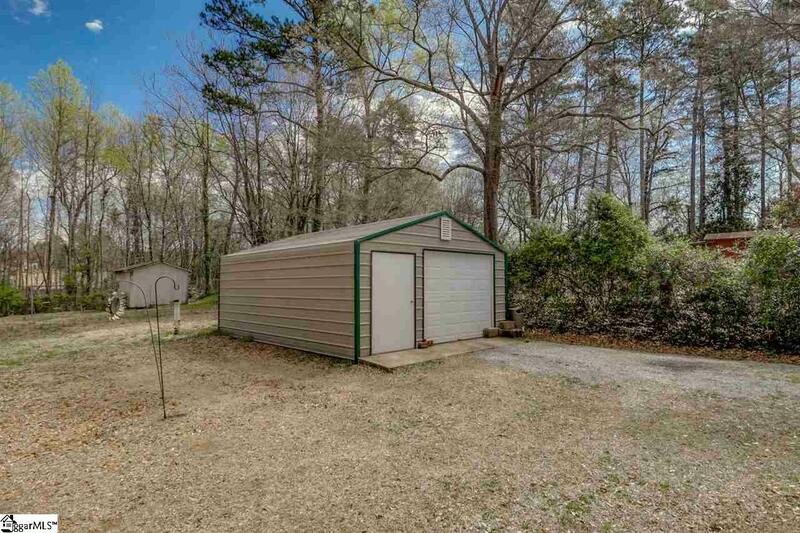 There is also a Detached Garage in the Back. The large backyard would accommodate a Guest House or Pool, and has a creek at the back of the lot. 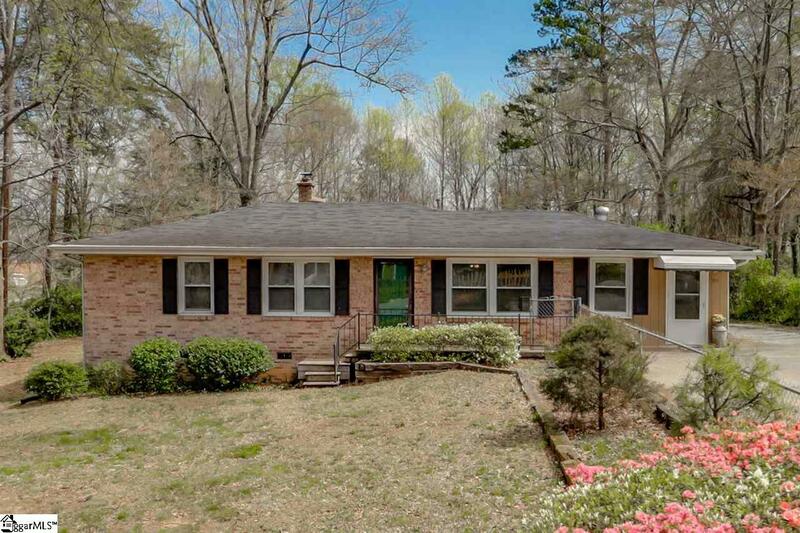 Don't miss out on this lovely home conveniently located close to beautiful Downtown Greenville, Bob Jones University and 385. Make your appointment TODAY to see why this needs to be YOUR next HOME! Listing provided courtesy of Amy Bower of Bhhs C Dan Joyner - N. Pleas.